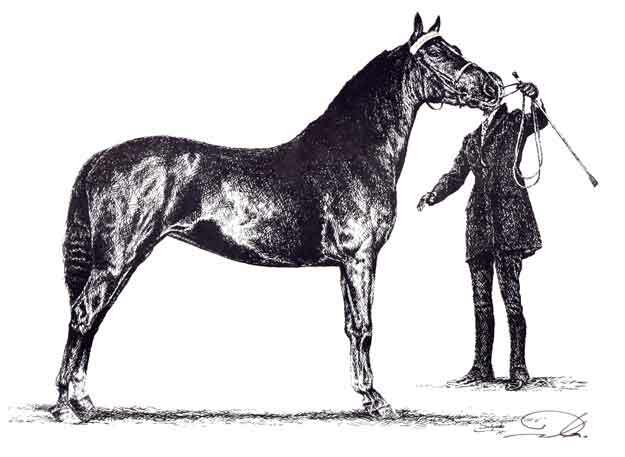 The artist's favorite subject is that of the horse. In his youth after coming home from school he would turn on the TV and start sketching horses from the popular cowboy and indian TV shows such as Rawhide and Davy Crokett. From there he started working at ranches just to be near horses in order to study upclose their movements and individual personalities. Soon after, he started entering Western art competitions and winning several prestigious awards which immediately led to commissions. 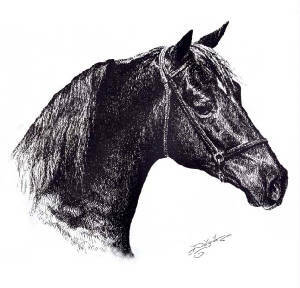 He is now considered one of our nation's top equestrian artistt. His pieces are in collections ranging from Dubai to Kentucky and in private collections from movies stars to past presidents. Here are just a few examples of his commissioned equine art for youir enjoyment.